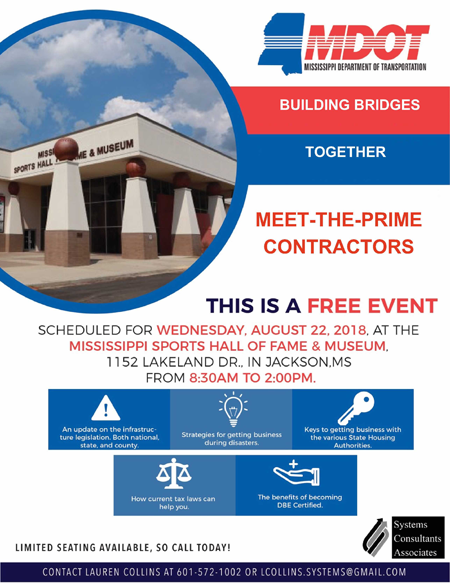 There are more than 5.4 million Americans suffering from some type of Alzheimer’s, more than 53,000 of them live in Mississippi. 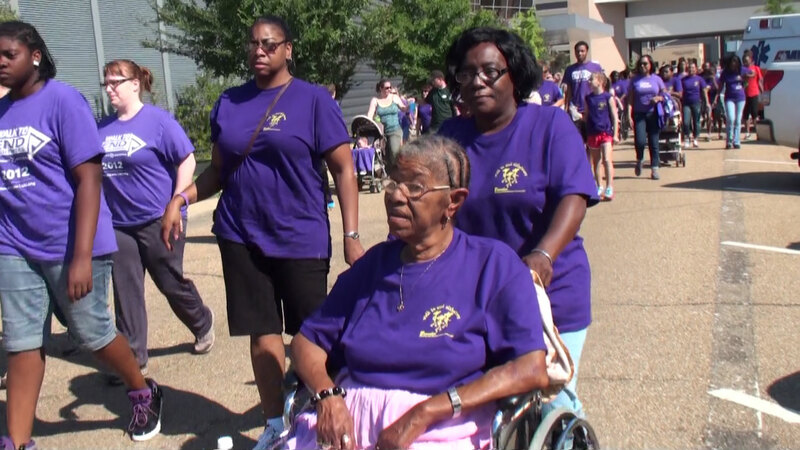 Brown then went the extra mile and “joined the posse of those who vowed to fight for a cure for Alzheimer’s” and began her walk as honorary chair of the Mississippi Chapter of the Alzheimer’s Association. 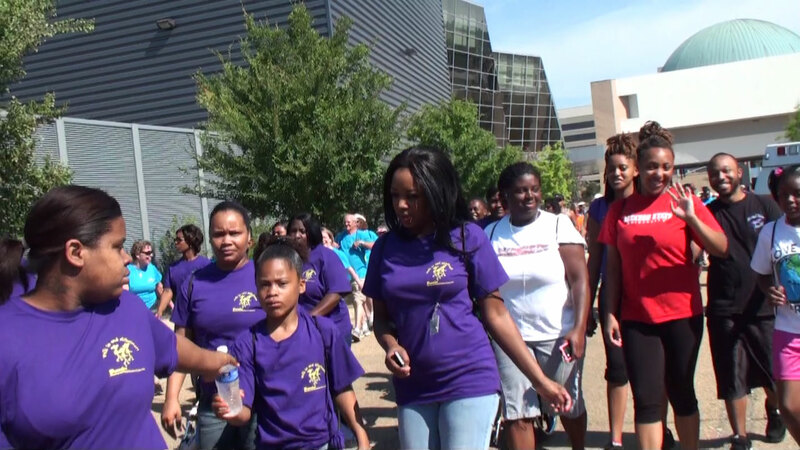 This year’s Walk was held Saturday morning, Sept. 15. And the out pour of public officials, community groups, supporters and families affected by Alzheimer’s made for an uplifting morning at the Art Garden outside the Mississippi Museum of Art in downtown Jackson. The color of purple t-shirts painted the garden along with multicolored spinning wheels displaying the names of persons afflicted with Alzheimer’s. Alzheimer’s not only robs the memory bank but compounds the suffering with mountains of medical bills. Also adding to the beauty was the multi-racial crowd that crossed all kinds of boundaries to fight this disease. And although the “robber” is still at bay, the “walking posse” has grown and the resolve to bring relief to those suffering is on the rise as well. More t-shirts dawning the names of those who had fallen victim to Alzheimer’s were sprinkled around the grounds along with others carrying messages of inspiration and commitment to raise funds to find a cure. One walker this year was Pamela Wagner, who came with a young baby in tow and with the aspiration to help find a cure. Young men and women, some volunteers and some as family members of someone affected by Alzheimer’s walked among the wheel chair bound elders, all carrying the same optimistic expression of hope for a cure. Joggers, wheelchairs and baby strollers filled the walk line. The Bessie Sanders family of Canton brought in members from as far away as Atlanta to be in the walk. The Sadie Robinson family brought in members from as far away as Houston and also took home a prize for being among the top in fund-raising. 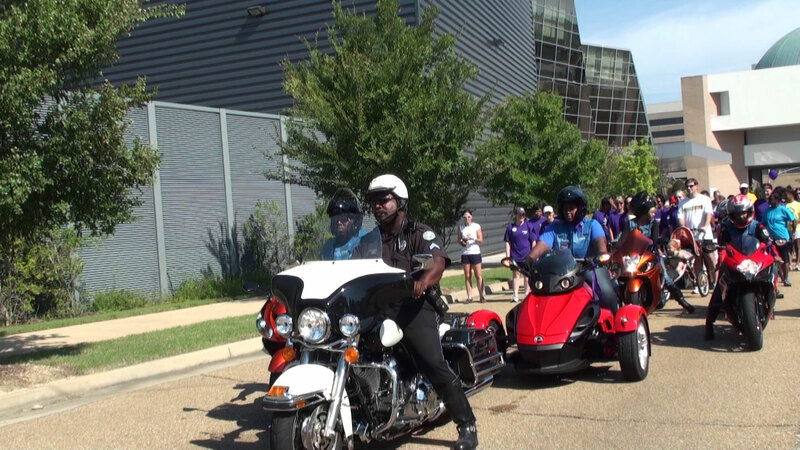 Friends of Fallen Riders, a Mississippi based motorcycle club, led the walk. 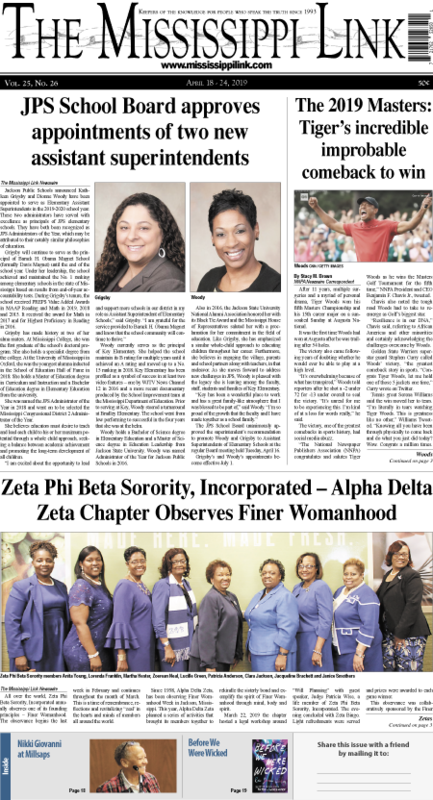 In the middle were a group of police officers and officials, including Jackson’s Police Chief Rebecca Coleman, who struck more of a jog than a walk. The Silver Sneakers dance troop demonstrated that aging does not have to be debilitating, as they kicked up their heels and kept to the rhythm and perfect harmony with each other on the central stage. September is Alzheimer’s Awareness Month, and the Walk is held throughout the United States during this month. Mississippi Walk, Executive Director Patty Dunn said she was extremely pleased at the participation. “Today we were able to raise funds and awareness across the state of Mississippi and beyond,” she said at the closing of the walk. Brandon Nursing and Rehab Center was awarded the top-fundraiser award for raising a combined total of $14,345. Jane Michaels with Clear Channel Radio took top honors as an individual for raising $2,388. She also provided a lot of support in public service announcements and promotions of the walk. 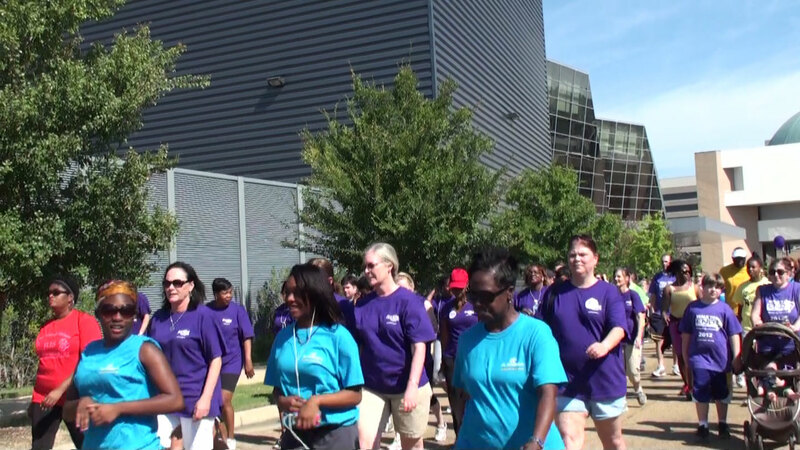 More walks to end Alzheimer’s are planned across the state including: Tupelo Sept. 29; Greenwood and Hattiesburg Oct. 6; Columbus and Meridian Oct. 14; and Biloxi Nov. 17. For more about Alzheimer’s, visit alz.org and key in your zip code. 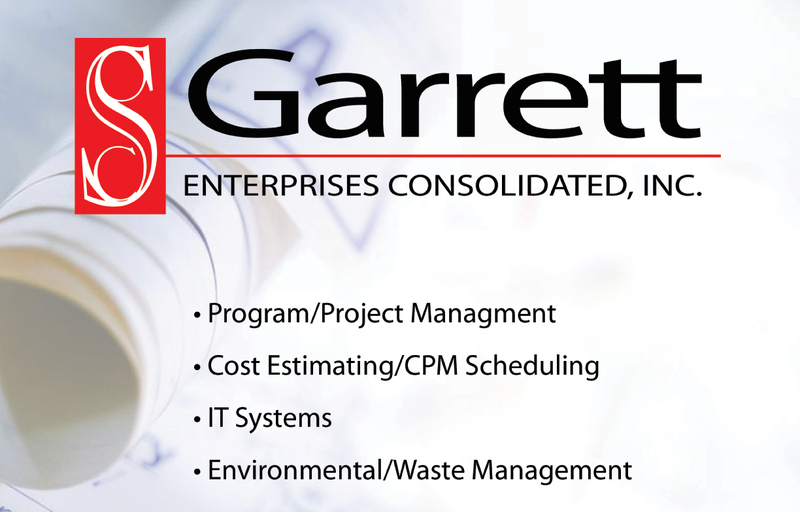 You can also call 601-987-0020. 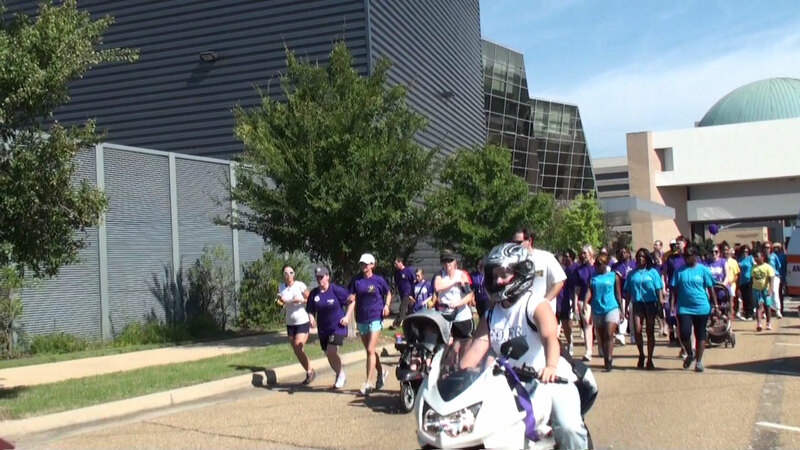 To watch more Walk To End Alzheimer’s video click here to go to The Mississippi Link Video Gallery.